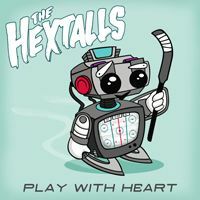 Nuovo album per gli Hextalls! 5. Who’s The #1 Cop?